Synopsis : Prince Aleksander, would-be heir to the Austro-Hungarian throne, is on the run. His own people have turned on him. His title is worthless. All he has is a battletorn war machine and a loyal crew of men. 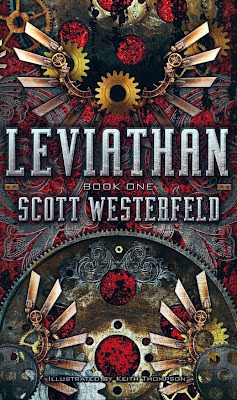 The Leviathan is a living airship made from fabricated beast that brings the two together in a great adventure in this spirited re-imaging of World War I.
Leviathan is a high-flying adventure story filled with wonderment and discovery. I'm not sure why I picked this book up, I think it was because I wanted to see how the illustrations I'd glanced at related to the story. Either way from the first few pages I was sucked into this world Westerfeld has created with Darwinist, Clankers, Beasties and Walkers. What I really liked about this book was something very subtle about Deryn's story. It's hinted early in the novel that Deryn's family (including her mother) while not supporting her scheme have decided not to stop her. Even her own brother is helping her pretend to be a boy. It's refreshing because due to the support Deryn doesn't have to worry about things like worrying approval or if she is making the right choice. Instead she can focus on things like crash landing into the Leviathan and traveling miles away from home and proving she is just as good (maybe even better) than the boys. I enjoyed Deryn's enthusiasm and her passion for flying. I think she is a (here it goes) a strong female character. She's smart, headstrong and not out to prove anything. Deryn is the kind of girl you want to root for. The friendship that builds between Deryn (or Dylan) and Alek is wonderful, you can really see how Deryn's brashness and Alek's princelesness clash. Rachel: Oh, wait Joey! We fought the Nazis in World War II, not World War I.
Monica: Who did we fight in World War I? So I had hard time following the time line in relation to the real World War I. Luckily Westerfeld irons it all out in the back of the book, and you don't have to be a history buff to enjoy the novel. Westerfeld is a master of world building. I can't believe this is the same guy who produced the dystopian world of Uglies. 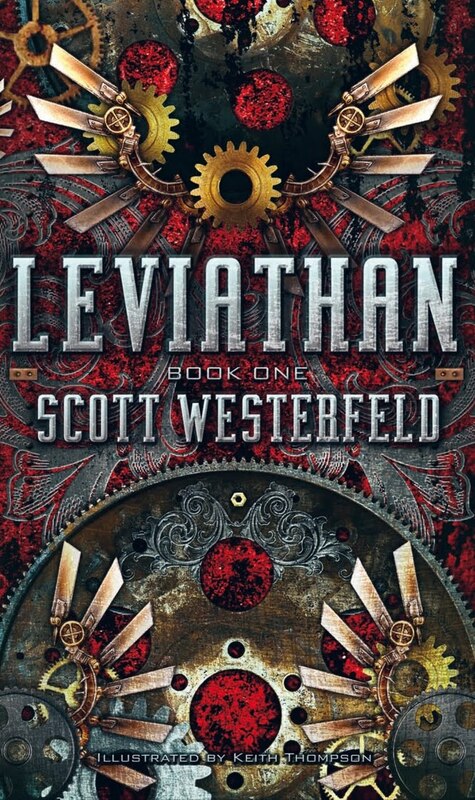 The way Westerfeld blends facts from World War I with his own steampunk-ish society seems so tangible. It was only helped with Keith Thompsons's illustrations ! I like the facial expressions in the illustrations. A unique YA historical with a fantasy twist, Leviathan is a clever adventure story that will keep you guessing until the end. I've been curious about this one, but I haven't actually read it. Your review is pretty great! So glad you liked this one! I thought it was fantastic, and you're spot on with this line, "I enjoyed Deryn's enthusiasm and her passion for flying." Deryn is a fun and clearly defined character because her passion is just out there - she loves FLYING. Nice review! WOW! I've had my eye on this one for a while, but haven't yet read a review on it! <3 but EEEHH!! Awesome review, Jess! Can't wait to find a copy and dive into this now! I was able to find a copy on a bargain table at Books-A-Million. I think it was recently released in paperback. I'm glad i picked it up. It's a light read. I've always seen this book around. I've wanted to read it because it sounds so interesting, but I held off because I was nervous it would be too much of a boy book. 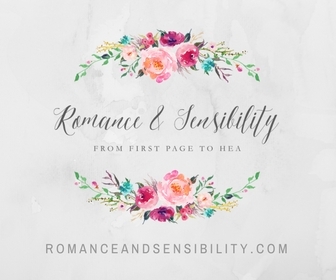 I always need a little romance in my books. I'm so glad you liked it! I'm reconsidering my stance on it and I'll probably give it a go :) Great review! 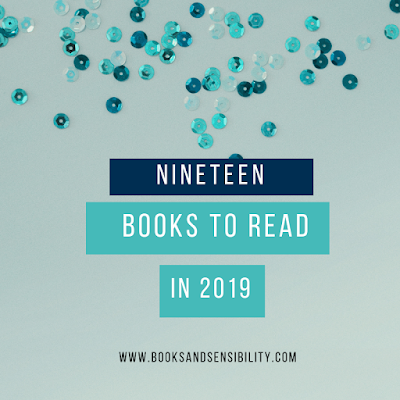 This book has a great romance in it, but it's stretched out over the series. 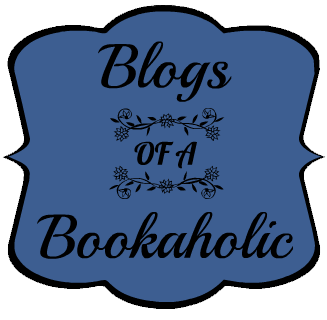 I think knowing the main character was a female changed my perspective on the book.